The temperatures over the past week have been consistently in the single digits here in the Adirondacks, which means the lake is freezing over nicely. The other day I grabbed my tripod, my camera, my cable release, and my polarizing filter and hiked out onto the ice to make this week's header image. This cold weather is great and all, but I think one of us needs to find some warmer weather for a time. The FAA is very strict in allowing permits for drones, but has agreed to allow CNN to use them for news gathering. Check out the full article by the folks at Petapixel. All nature and landscape photographers will relate to this video. Simply beautiful. 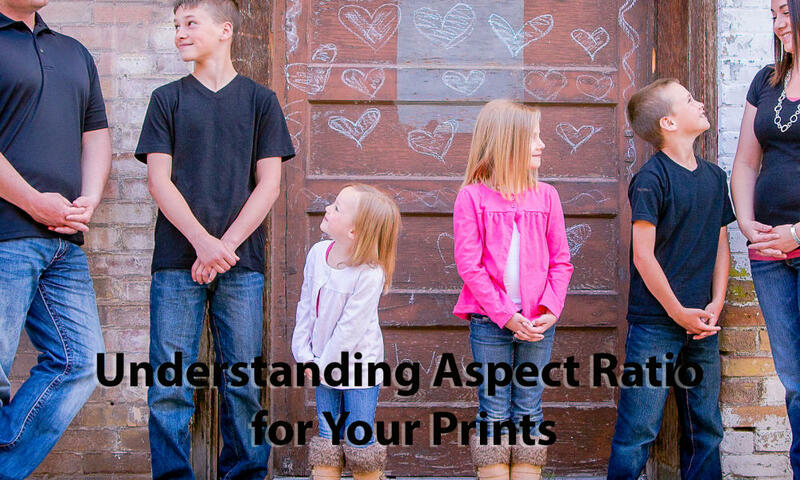 If you've ordered prints and they didn't come out as you thought they would due to cropping, then more than likely you didn't take into account aspect ratio. Here is a great article by Pamela Ann Berry that helps explain it. If you've never experimented with time lapse photography, then this quick and easy to follow video by Cal Thomson will be one you'll want to watch as it applies to not just night photography, but explains how time lapse is done in general. 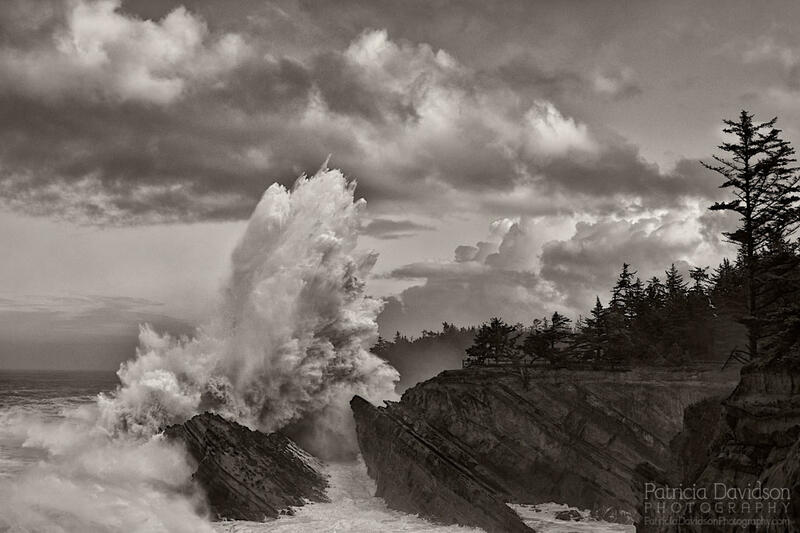 Here in CNY we don't get a lot of opportunities to get out and photograph big surf like Patricia Davidson, the author of this article, does. For those of you that do, these tips are great. Just remember to stay safe out there! Here is a great article by the people over at Phlearn.com that not only shows you how to make a panorama in Photoshop, but also gives tips on how to shoot them, and what gear to consider. The newly developed Phase Fresnel lens technology allows Nikon to make a smaller, lightweight lens. I love that we are continuing to see new advancements in lens technology. What makes this advancement especially cool is that it is based on lenses originally developed for use in lighthouses by French physicist Augustin-Jean Fresnel in 1823! Actually seeing the Northern Lights in person is on my bucket list, so I was blown away by this video, the first ever captured 4K Ultra High Definition video of this phenomena. Check it out and see for yourself! We love the warm colors and reflective aspects of this great photo by Kenji Yamamura. 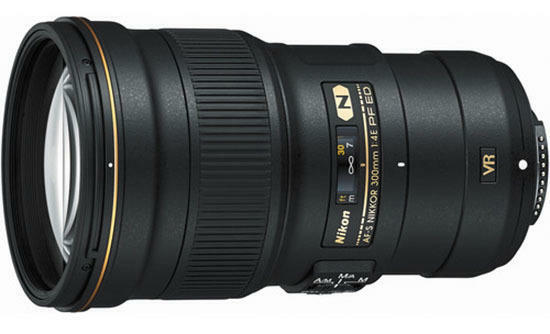 A lens of this magnitude deserves reviews that are equally epic. Michael Zhang did us a favor and collected some of the best from Amazon.com's listing. Enjoy!